Paperback. Haven't quite gotten the hang of e-books yet. Hardback is okay, but tends to be more expensive. Paperbacks are great for carrying, reading in the tub, and so much more. This is a common answer that I'm coming across!! People seem to go with Paperback or Hardcover. 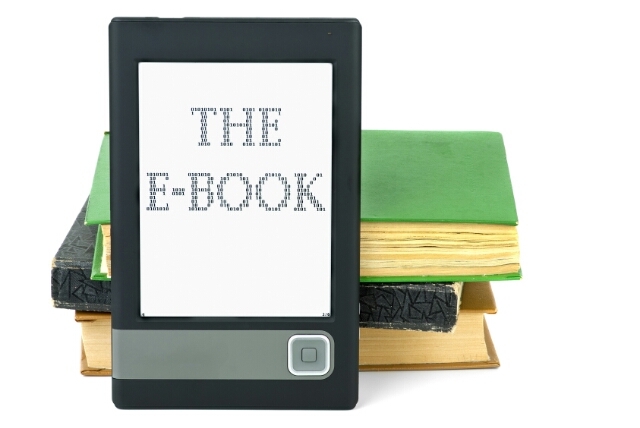 I thought there would be more E-Book lovers simply for the convenience, but it appears I'm wrong! !